Marilyn has more than 27 years of experience in senior housing sales. She specializes in high-end startups and census challenged communities. Her strength is in team building and prospect communication by way of relationship selling. Marilyn has been successful with turn around communities, giving them the tools needed for sustained success within their new sales culture. 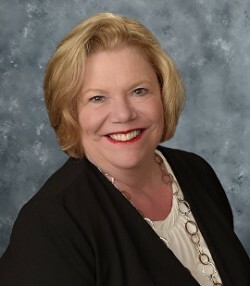 Prior to joining Solutions Advisors, Marilyn served as Director of Marketing for a 288-unit multimillion dollar high-end CCRC located in the northwest suburbs of Chicago known as The Garlands of Barrington. The community had been in the pre-marketing phase for 3 years and opened with only 11 sales. She worked with ownership to re-evaluate, re-position the product, and remove the barriers that were confusing the consumer. Within 18 months of Marilyn leading the team, the community started to see positive growth accelerating sales an average of 24 net sales per year. Prior to her role at The Garlands, Marilyn served as Vice President of Sales for Senior Lifestyle Corporation (SLC). She implemented SLC branding and sales protocols, hired salespeople, and conducted sales training for all sales staff in the company. Over a 17-year period, she held various positions at SLC with increasing responsibilities. 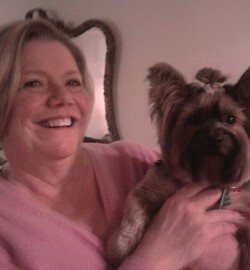 In her spare time, Marilyn enjoys time with her children and grandchildren & her beloved Yorkie Bella! Recently moving back to her former home town she is looking forward to reconnecting with old friends and sharing new experiences. She is often quoted as saying she has the best of both worlds, the splendor of the city of Chicago during the day and the tranquility of the suburbs in the evening after a long day!